In a 2013 government survey, 29% of Americans reported that Fall was their favorite season. For a teacher, summer is hard to beat, but for me, Fall comes close. I love the feeling of productivity, and the guilt-free hours I spend inside (instead of admonishing myself to go out and enjoy the weather while it lasts). I love wearing jeans and sweaters and vests and boots. I love candles, and soup, and Football on the TV in the background. 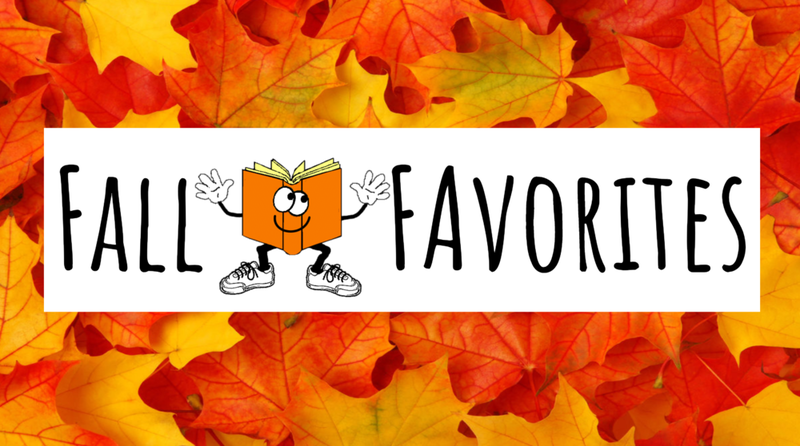 Fall is also a great time to curl up with a good book. 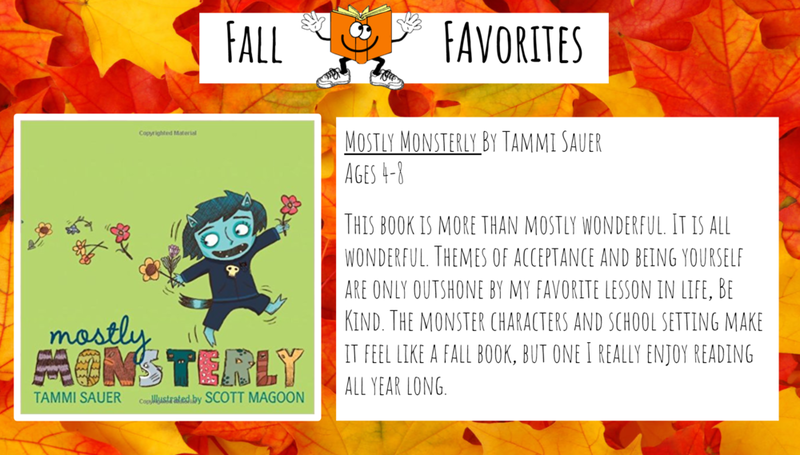 For today's blog post I've rounded up a few of my picture book favorites to share with you. I hope that my suggestions create many happy hours of reading for you during this festive and comforting time of year. Happy reading! If you are a teacher and are looking for a fun way to incorporate some of these titles in your classroom, email me! I have reader's theater scripts (and accompanying language based activities) for The Ugly Pumpkin (grades 2-4) and The Perfect Pumpkin Pie (grades 4-6) to send your way (for FREE)!